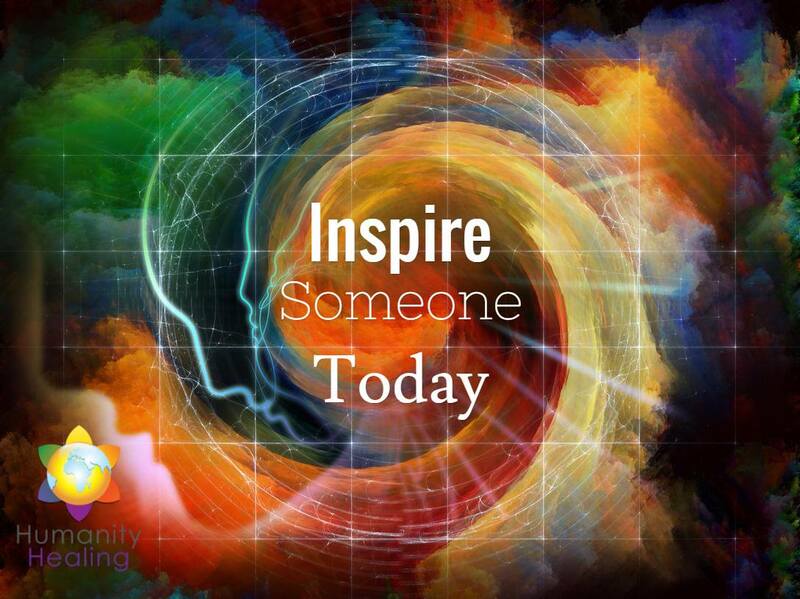 Inspiration is two fold – the world inspires us through its wonder and in return we inspire it as an act of gratitude. The point is that there should be no separation between the self and world. As soon as we position ourselves as within the world that inspires us, then we become inspiration. Call it empathy or non-difference or non-dualism. Whatever you wish really as long as it is not motivated and remains entirely dutiful. Thank you for this post. Namaste, Brother! Indeed. This would be a fine daily affirmation.